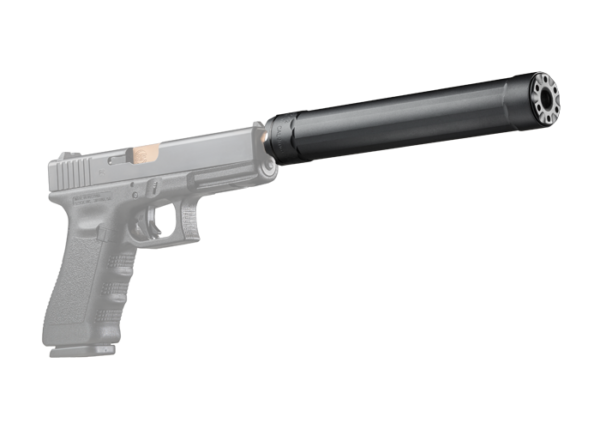 The sleek, high-performance SF RYDER 9 Ti suppressor for 9mm pistols and rifles—featuring a strong, ultra-lightweight titanium tube—is built to the same exacting standards as our battle-proven SOCOM Fast-Attach® suppressors. 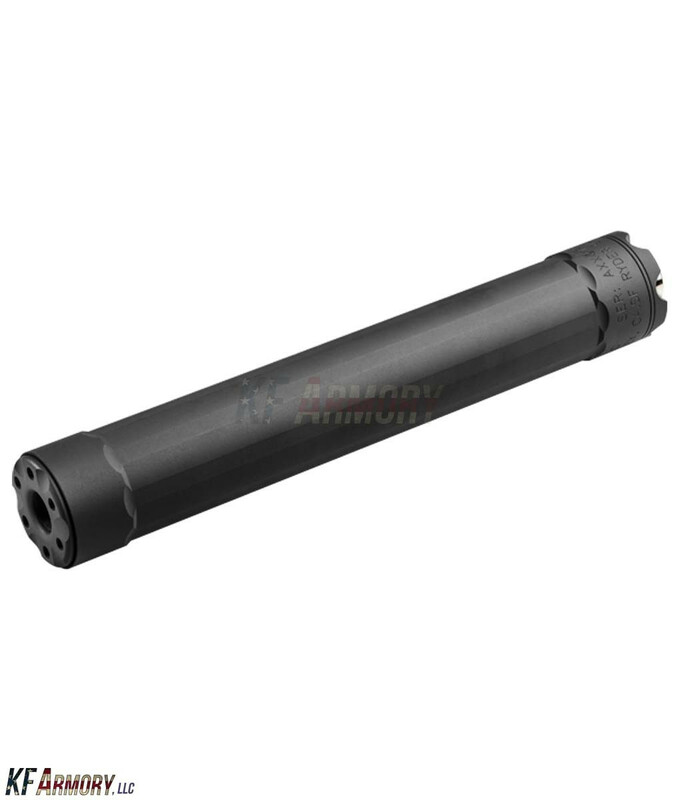 The 9 Ti’s proprietary, highly effective pig-nose baffles are machined from U.S.-mill certified heat-treated stainless steel bar stock for extreme durability. 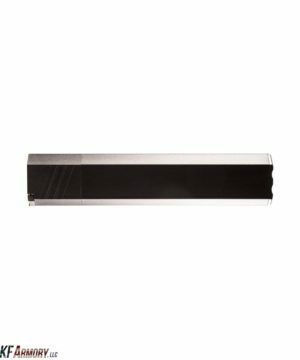 These ingenious baffles are indexed and numbered to permit easy disassembly, simple cleaning, and foolproof reassembly every time. Years of development culminated in the creation of the ultimate 9mm sound suppressor—boasting superior sound attenuation and performance. 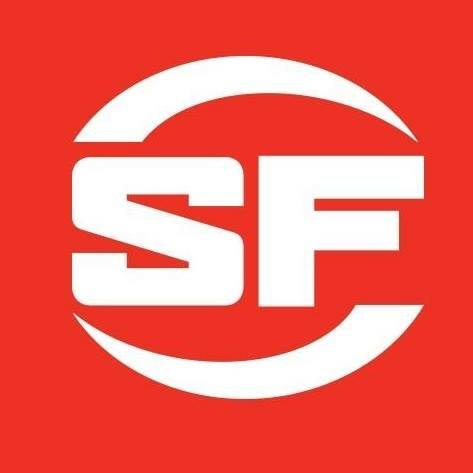 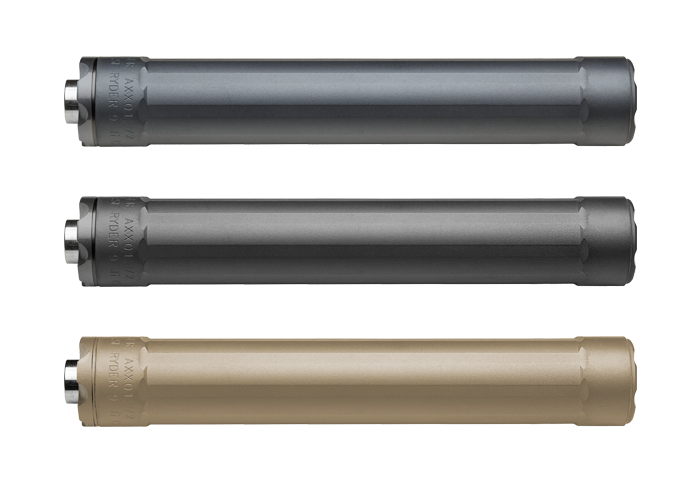 The SF RYDER 9 Ti’s unique tube is created from ultra-lightweight titanium—fluted to further reduce weight and enhance appearance—as are the front and rear plates. 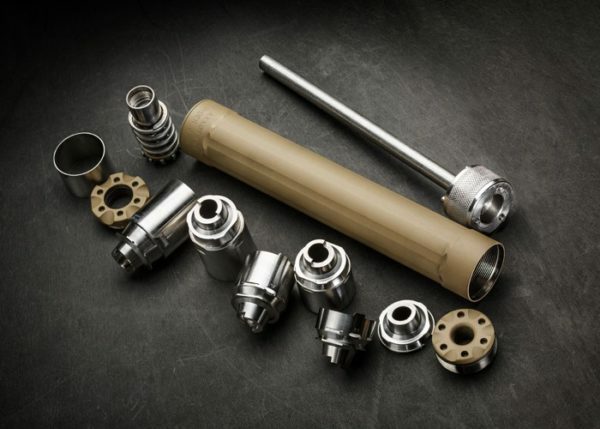 This all helps to minimize the 9 Ti’s weight while increasing its overall strength and performance. 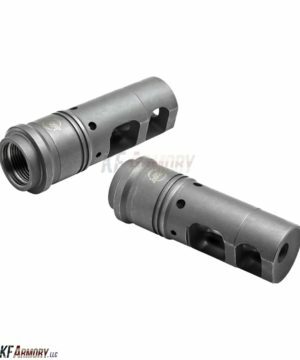 Single-point-cut ½ x 28 or 13.5 x 1 LH threads (depending on the 9 Ti model) provide secure, easy attachment to similarly threaded 9mm barrels, with no tools required. 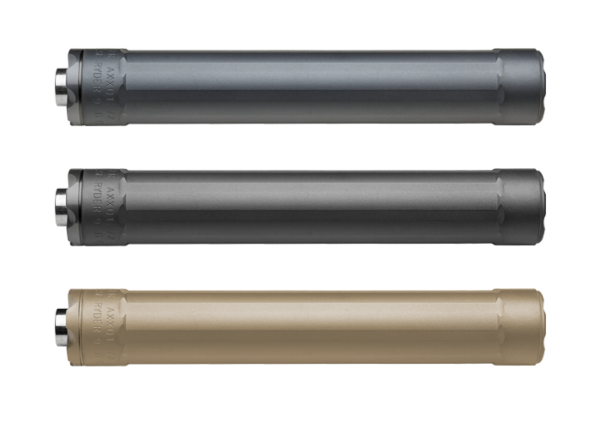 An extremely durable Cerakote finish, available in three attractive colors, coats the suppressor and protects it from abrasions and corrosion. 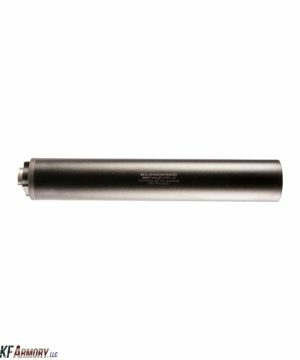 Like our world-renowned, award-winning SOCOM suppressors, SF RYDER 9Ti suppressors provide crucial tactical benefits, including reducing a weapon’s sound, dust, and muzzle-flash signature, which helps conceal your position; helping to prevent temporary and permanent hearing loss while enhancing situational awareness and communications; and reducing a weapon’s recoil, which allows for faster follow-up shots and makes shooting more enjoyable. 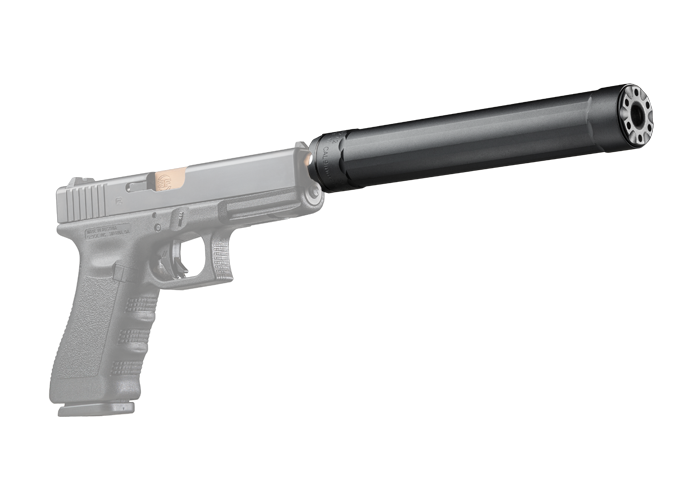 The SF RYDER 9 Ti is an indispensable addition to most any 9mm pistol or rifle.